One of the pieces I came home with from my grandparents’ house was this little dresser. It could definitely use a paint job and some new knobs. 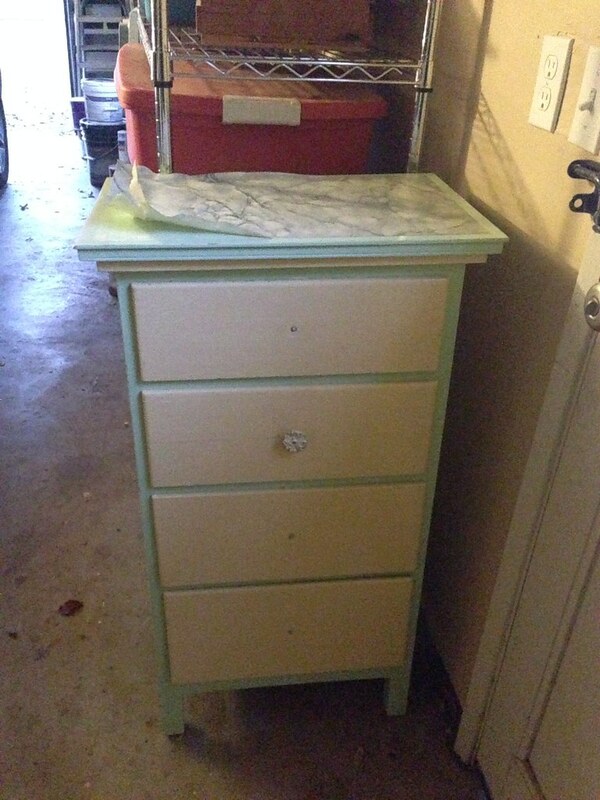 I still have leftover paint from when I did my ombre nightstand, but part of me wants to do something different. I’m just not sure what. 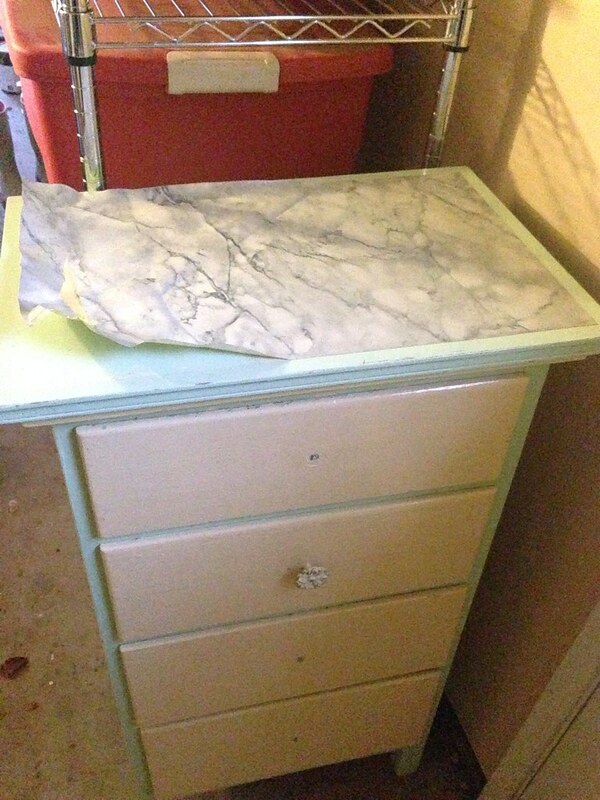 Maybe a chalkboard dresser? Paint the drawers in chalkboard paint and the trim white. Maybe some kind of paint pattern?